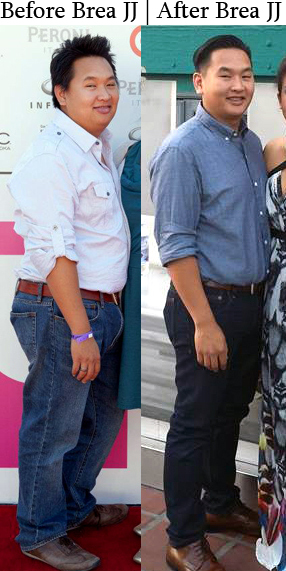 Check out John’s transformation at Brea Jiu-Jitsu. The best way to lose weight is to fall in love with an activity where you are able to forget about your weight loss goals. John is now a 3 stripe white belt with some real skills on the mat!